When the going gets tough…jump ship. Weeks after suffering a massive data breach, Equifax CEO and Chairman Richard Smith abruptly announced his retirement on Tuesday (Sept. 26). The information breach, which was announced by the credit company in early September, is said to have affected some 143 million people – putting their personal information including social security numbers, driver’s license numbers, and addresses at risk. Ultimately, half of the U.S. population are susceptible to identity theft. Equifax CEO steps down: What happens next? from CNBC. 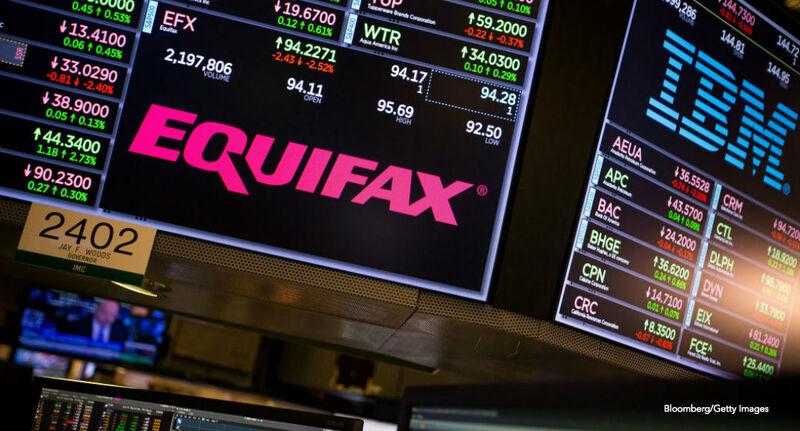 Equifax announced that a current board member named Mark Feidler will serve as the company’s non-executive chairman while “Paulino do Rego Barros Jr., president of company’s Asia Pacific region, has been appointed as interim CEO,” reports CNBC. To add to the breach and the sudden loss of CEO, three of the company’s top executives coincidentally sold Equifax shares a few days after the breach was discovered. But the breach wasn’t disclosed to the public until more than six weeks later. While the three executives remain under scrutiny for their possible involvement in the breach, Smith is set to appear at a hearing with the Senate Banking Committee next Wednesday (Oct. 4). According to CNBC, he is also scheduled to testify next week at a hearing of the House Energy and Commerce Committee. If you think you might be a victim of the equity firm’s breach, you can find information on how to protect yourself here.